The furniture company specialized in manufacturing stainless steel; Elkay has been creating high quality stainless steel since 1920. As time goes by, this company has established some engineering and manufacturing methods. These breakthrough methods currently become the evolution of the industry standard. Elkay granite sinks are some of Elkay’s products eyed by the market for their elegance. There are a wide range of sinks that you can choose according to your needs. 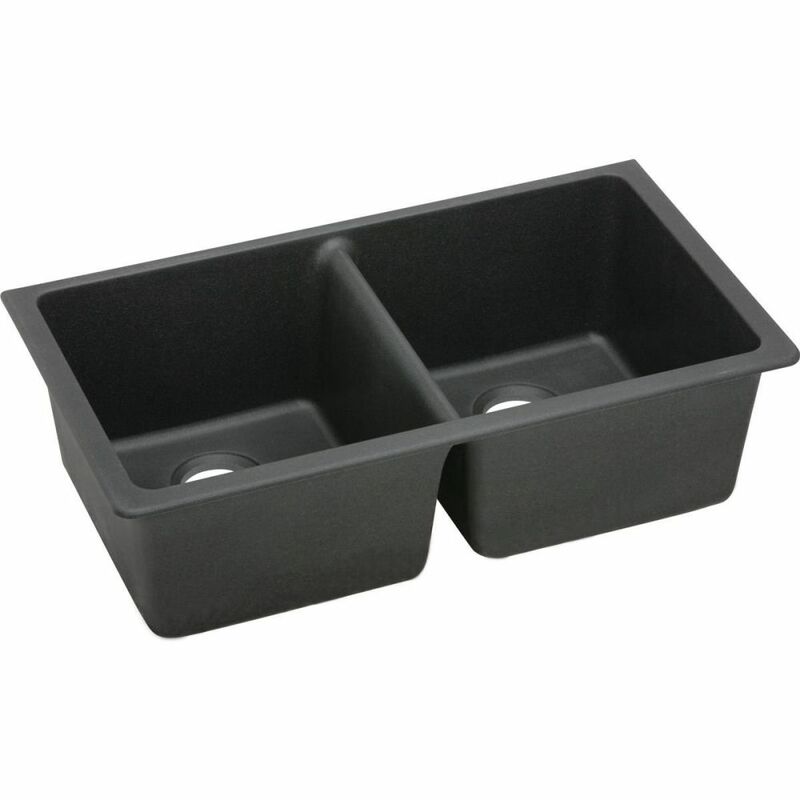 Elkay sinks are ideal for hospital, school, restaurants, office buildings, and your home. Before choosing the product, Elkay website provides a virtual designer which you can try out. There are so many options of sinks, drain, even accessories. 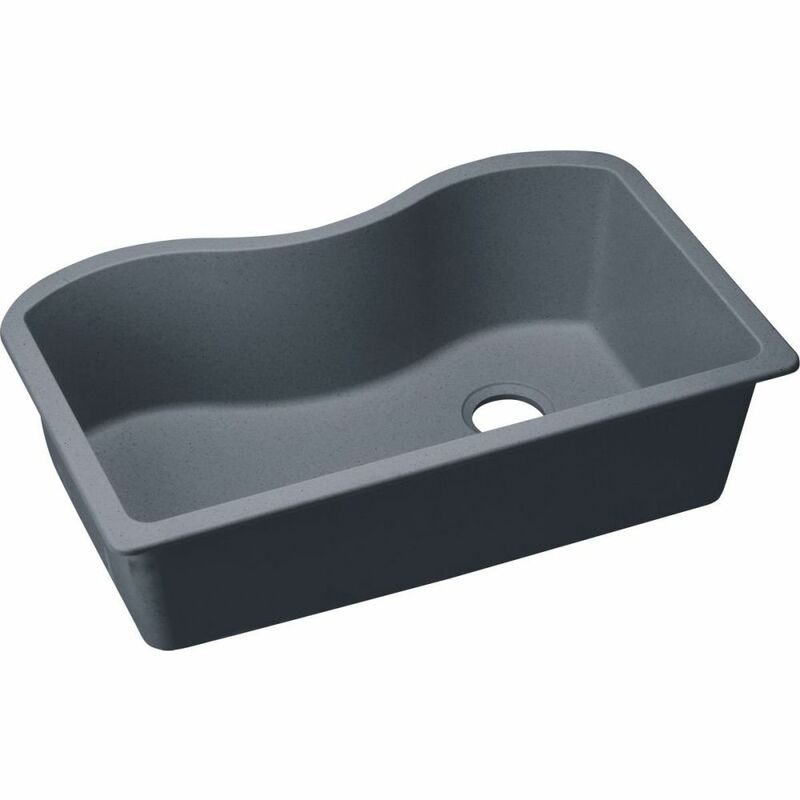 Go to the website and visualize your dream sinks! Made from high quality material, longevity is a guarantee. Elkay granite sinks are made from 80% natural quartz to prevent tear. Also, with the special surface, no stain stays on. With special Nano-sized anti-bacteria surface, Elkay granites won’t let any bacteria or viruses harm your family. The sinks are also suitable to be used in school environment since they don’t require extra work to clean up. Other benefits of choosing Elkay sinks are free from scratches, odor, and melting. All of Elkay sinks are heat resistant of 535 degrees Fahrenheit. If you aim for sinks that have maximum longevity that won’t break or fade under so much pressure, Elkay granite sinks should be your choice. Elkay sinks also provide special design sinks for those who use wheelchair. You can choose between the top mount, under mount, universal mount, or apron mount and you’re good to go. The top mount Elkay granite sinks aim for all countertops. 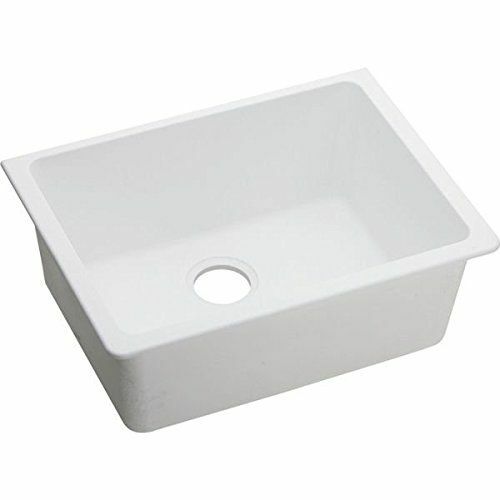 If you are looking for sinks that are easy to replace, go for this product. It can be installed or removed without damaging the countertops. 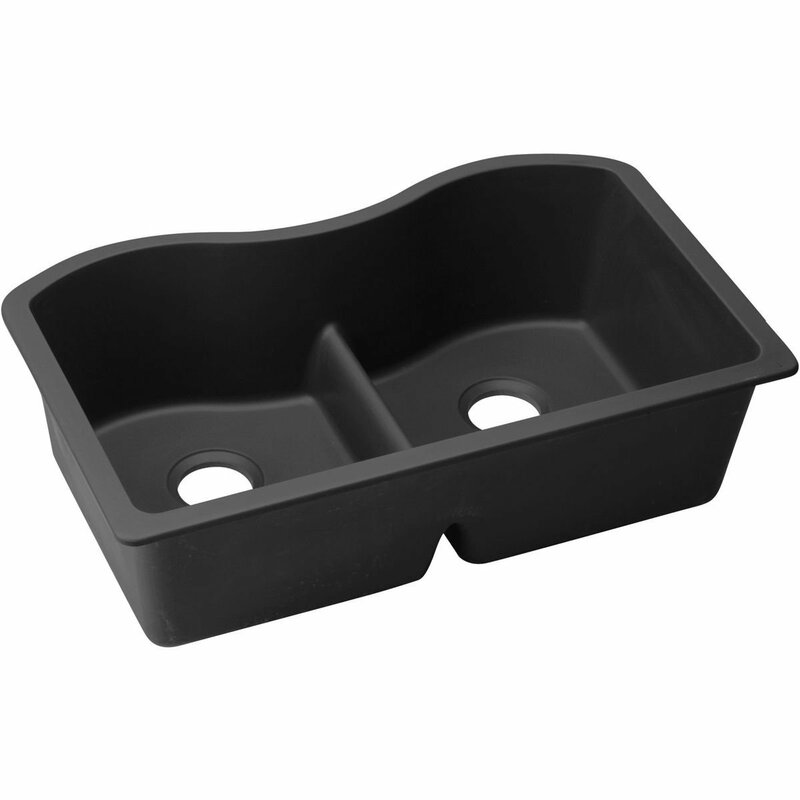 The under mount sinks are installed under a solid surface or natural stone countertops such as granite. It creates seamless appearance and uninterrupted feeling which is great if you aim for maximum amount of elegance. For safer option, you can choose the universal mount. It is a regular mount sink that can be installed in any countertops. You can place it on the top or below the countertop. 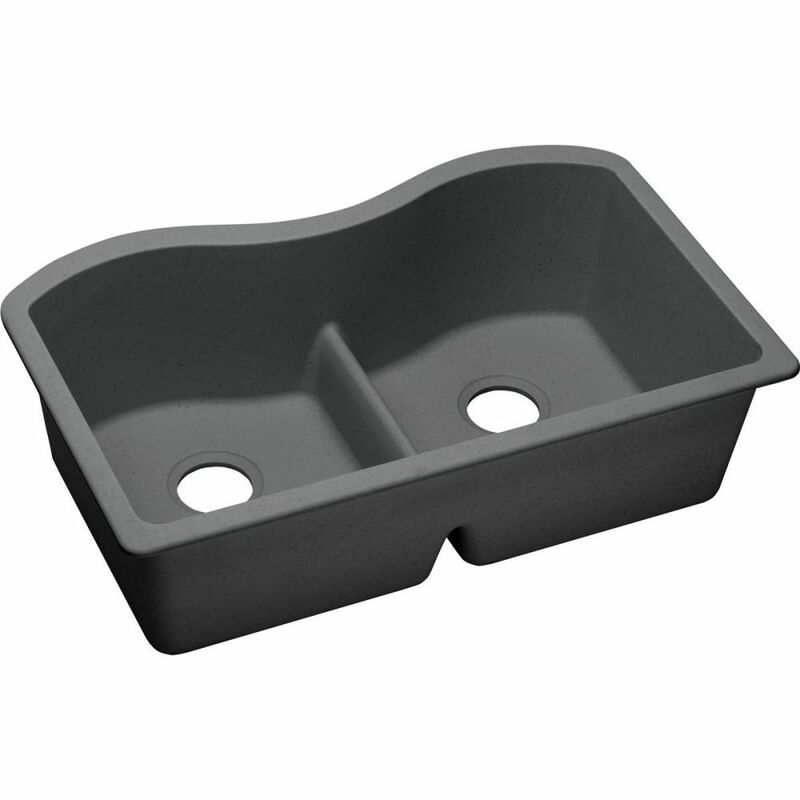 The last product of Elkay granite sinks is the apron mount sink. It has special design that the front part of the sink is slightly extended. If you want to add highlight your kitchen, definitely choose this one.